The boil advisory for some City Utilities customers has been lifted after tests on drinking water show that the water is free from any contamination and is safe. All residents may now use water from the tap for drinking and cooking with no further need for precautions. 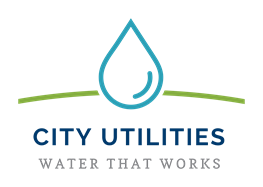 As a precaution, City Utilities had advised residents in certain areas to boil water used for drinking or cooking after a vehicle struck a high-voltage power line creating a power surge at the Three Rivers Water Filtration Plant. All testing performed throughout the day showed the water to be well within safe parameters, as did the final testing confirmed by Indiana Department of Environmental Management. 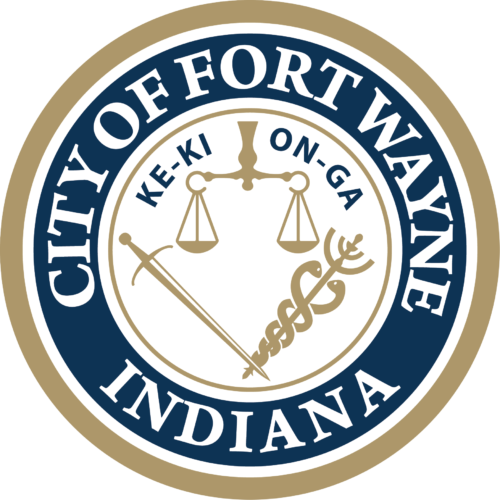 In a statement, City Utilities apologized for any inconvenience the boil advisory may have caused for its customers and said it appreciates the patience shown by customers during the boil advisory.